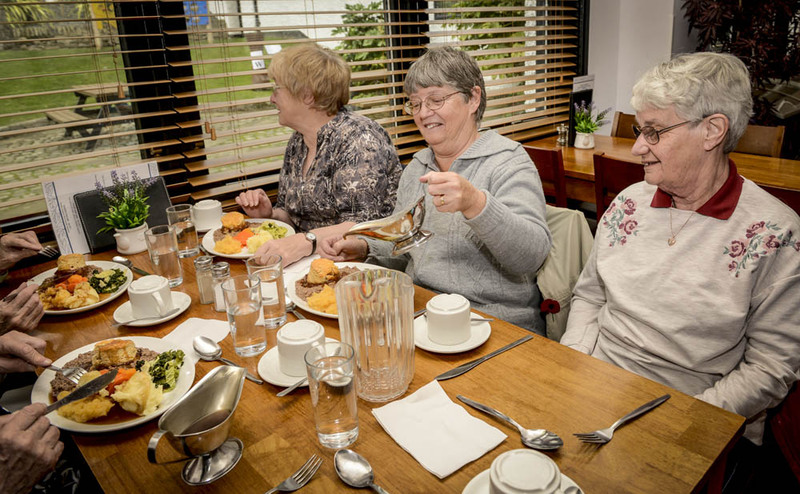 A warm welcome awaits at our 75 seater tearoom which is accessible to all. 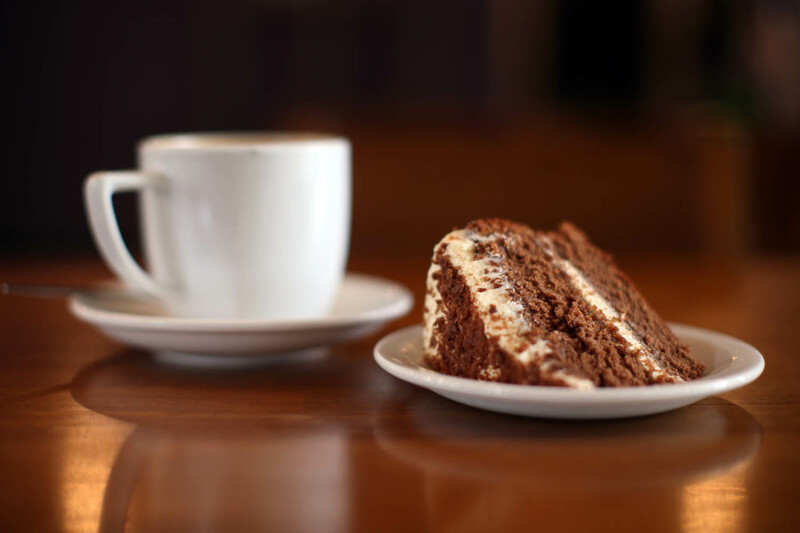 Providing an extensive menu of homemade hot and cold meals, speciality coffees, teas and irresistible home baking in a relaxing environment. Fentimans traditional natural botanical drinks. 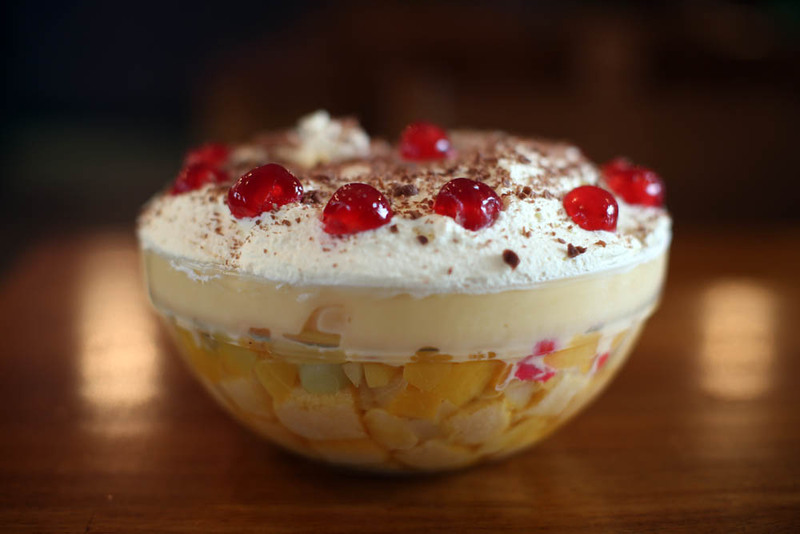 Flavours include Mandarin and Seville Orange Jigger, Lemon Shandy, Ginger Beer, Victorian Lemonade, Dandelion & Burdock, Wild English Elderflower, Curiosity Cola and Tonic Water. Thick cool milkshakes made fresh to order in either Chocolate, Strawberry or Banana with the additional option of whipped cream and sprinkles. Did you know? 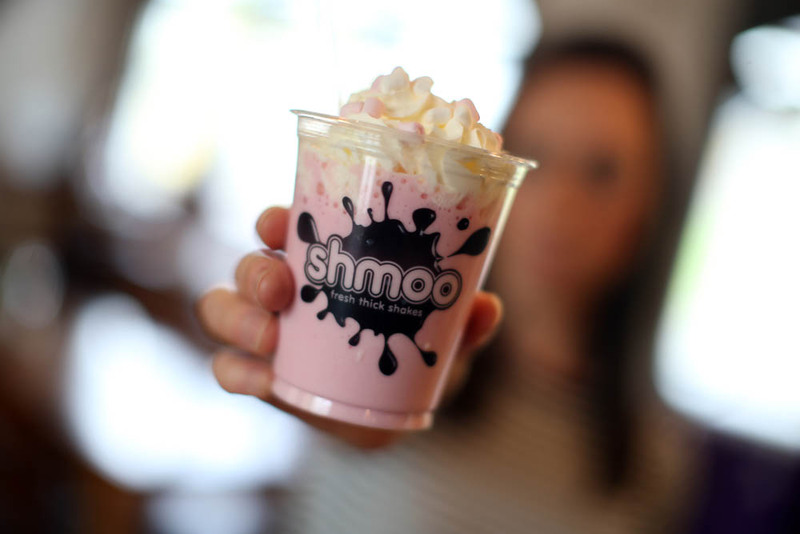 Shmoo milkshakes are 99% fat free and less than 6% sugar! 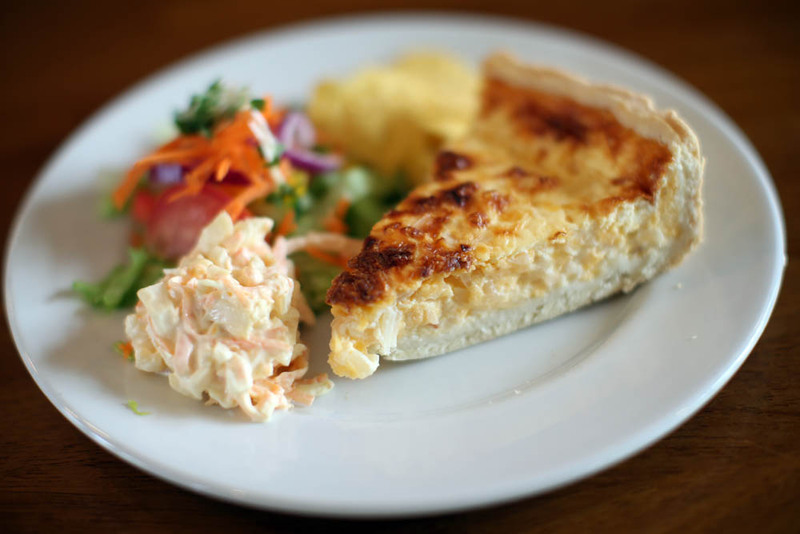 We have picnic benches around the Dales Centre, ideal for al fresco dining when the sun is shining. 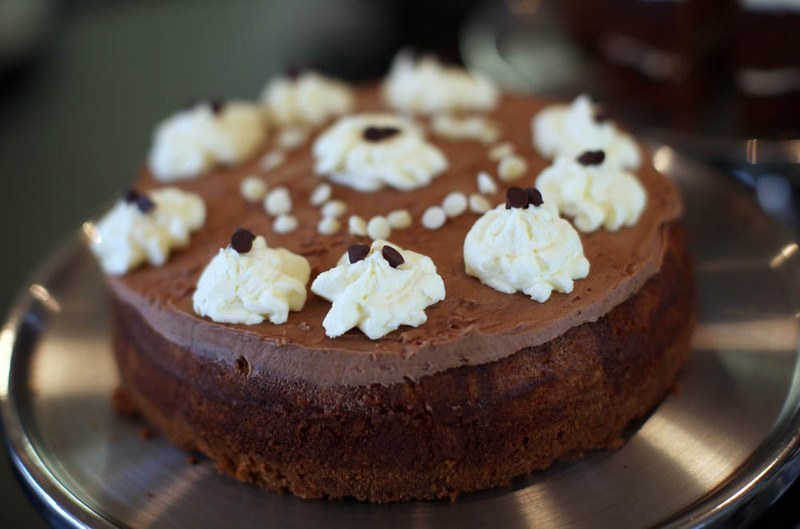 The menu at the tearoom regularly changes with seasonal meals, special cakes and more on offer to be found on our Specials Menu. 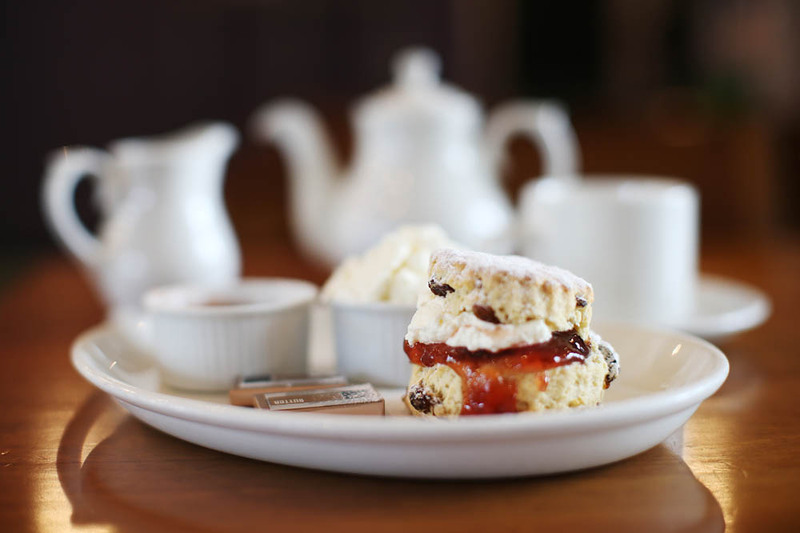 Our tearoom is fully equipped for wireless internet browsing while you are visiting. A series of interesting murals depicting local scenes and events adorn the walls. 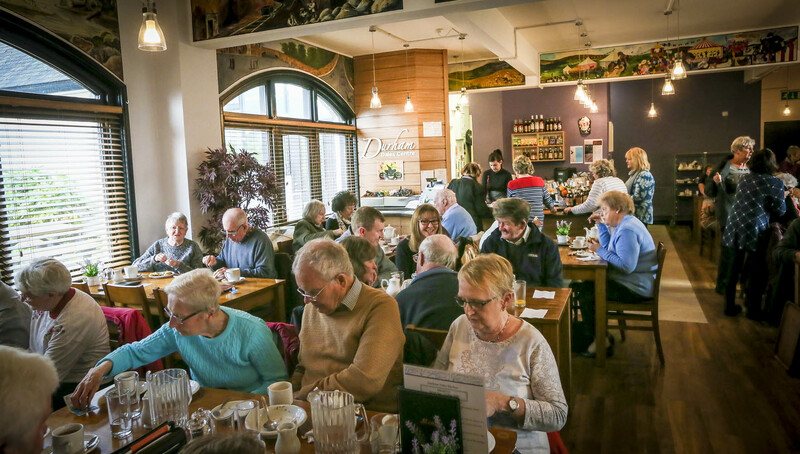 The Tearoom is famous for its brilliant, traditional Sunday Lunches. 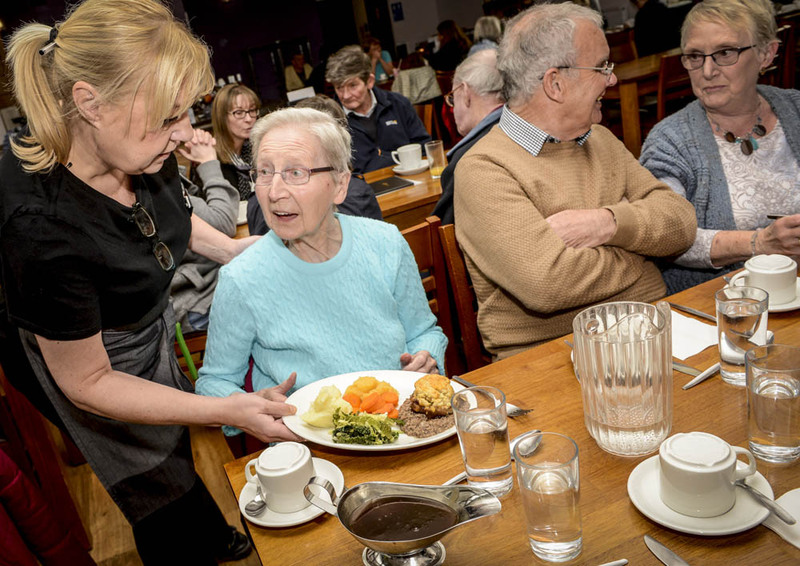 Why not relax this Sunday and let somebody else do the cooking! Whilst we appreciate advance notification of coach visits to allow us to best prepare for your arrival, it is not always essential. We can also provide a meet and greet service for pre-booked coaches.